Punk Rock Parents: Win 2 Tickets to Legoland! 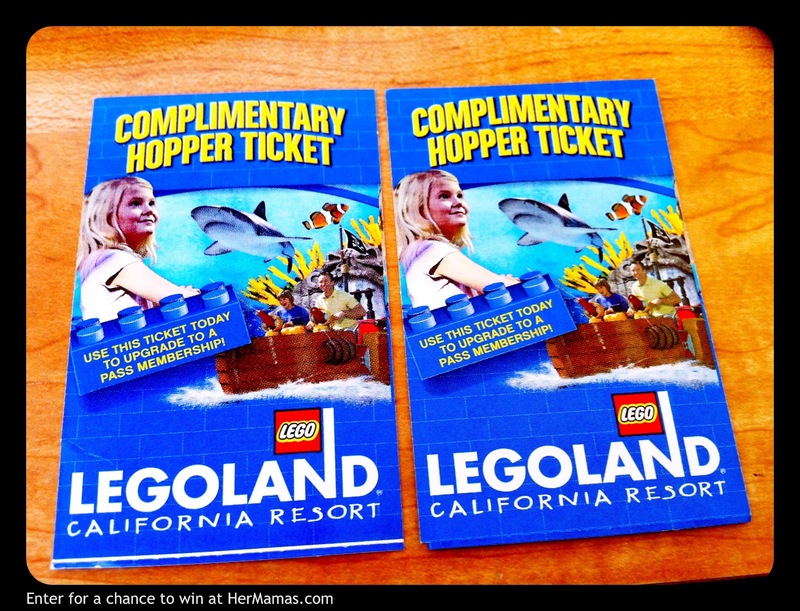 Win 2 Tickets to Legoland! I recently launched a new project with my friend Irene. 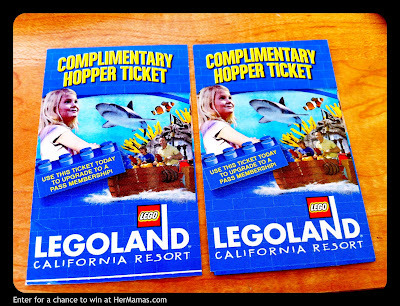 HerMamas.com has had a great first few weeks and as a thank you we are giving away TWO TICKET TO LEGOLAND, CALIFORNIA! 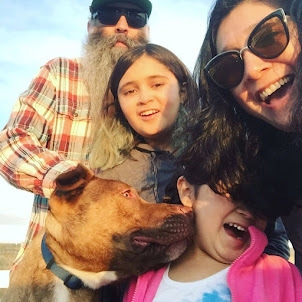 The easiest way to enter is to head over to this post HerMamas.com and leave a comment on your favorite amusement park memory. CLICK HERE for all the details and Good Luck!